Excellent fit and comfort. 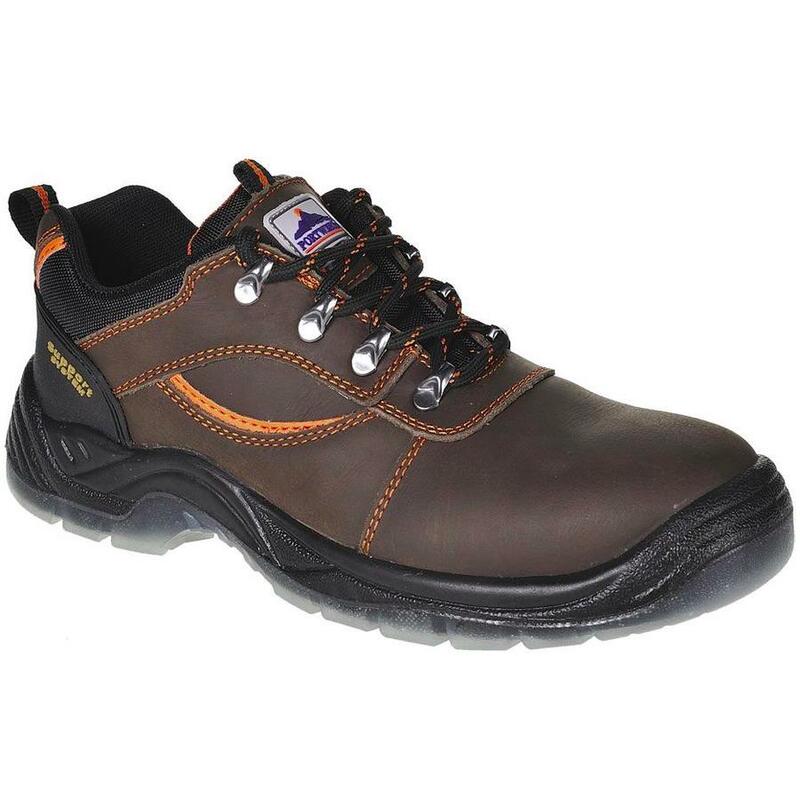 The dual density PU/TPU outsole is tough and hard wearing for any work environment. Water resistant S3 protection keeps your feet protected. Steel toecap and midsole with external chassis system for increased stability.